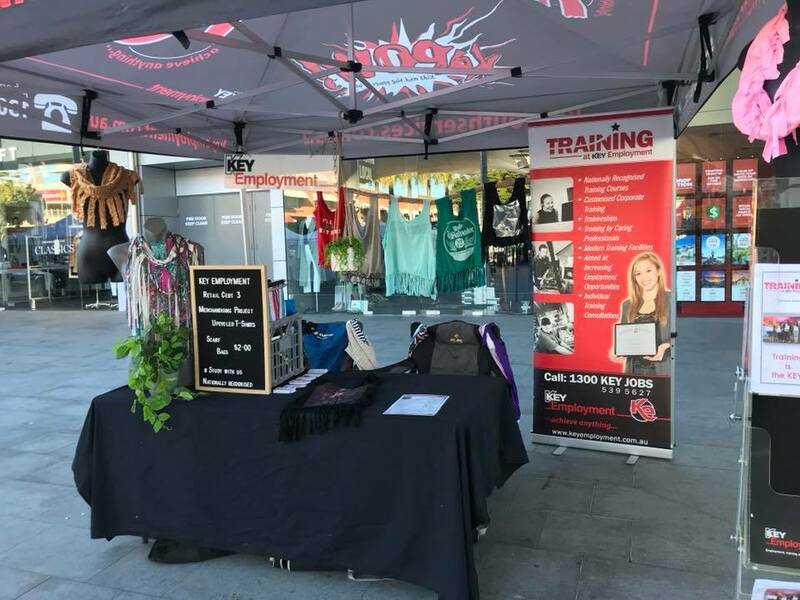 Key Employment’s Retail class is currently on display in the Coffs Harbour City Centre. 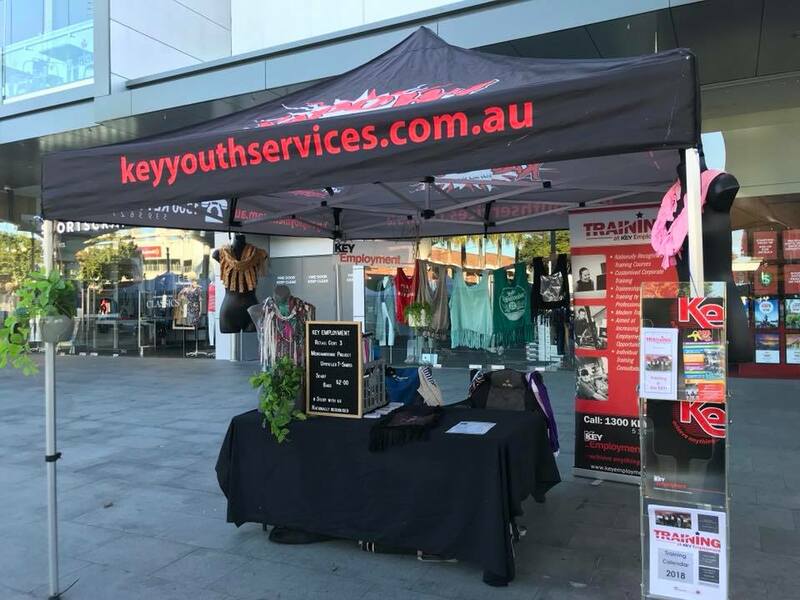 As part of the growers market, Key’s Retail class are looking to put their newly attained skills on display. 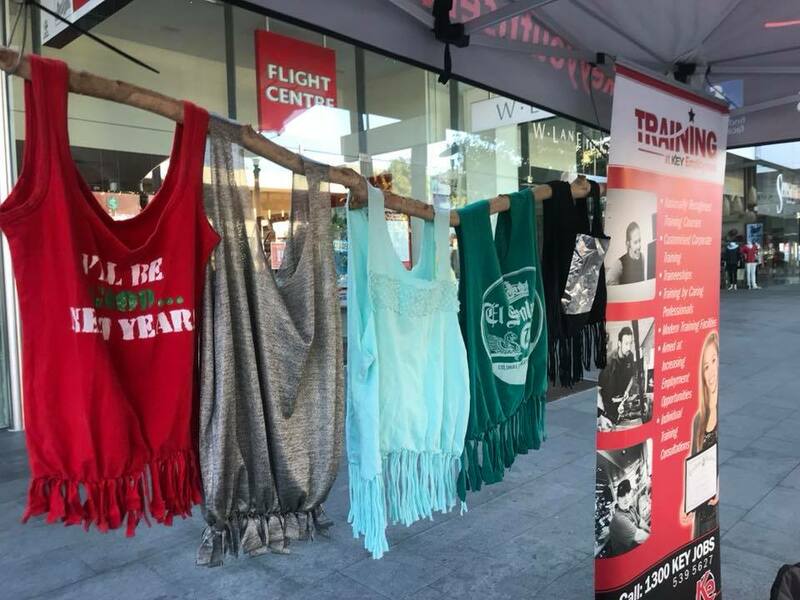 The Retail class have created some awesome clothing and all profits from items sold go towards the KEYS Youth hub. How good does it look!